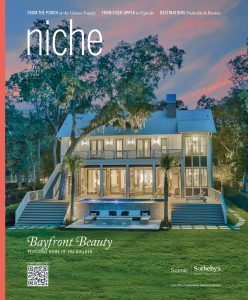 Niche magazine is Northwest Florida’s longest-running and most widely distributed luxury real estate and lifestyle magazine. 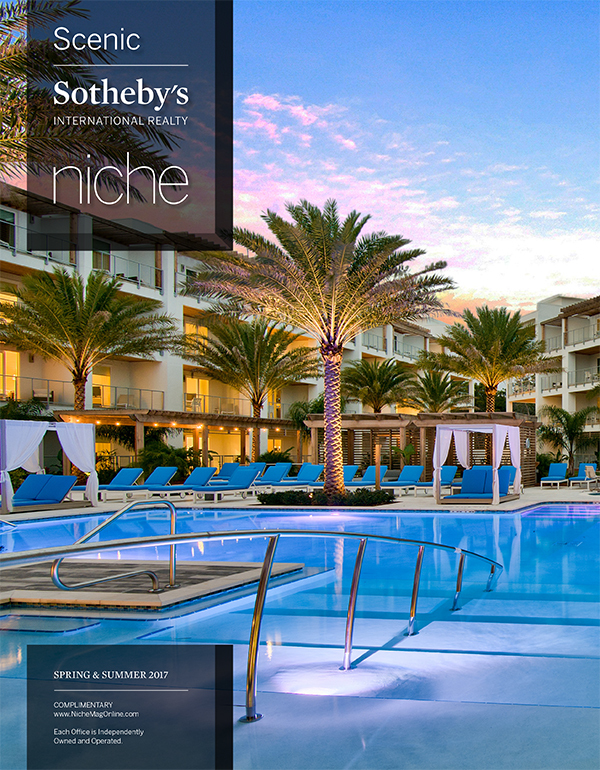 Since 2005, Scenic Sotheby’s International Realty has published Niche magazine twice a year. 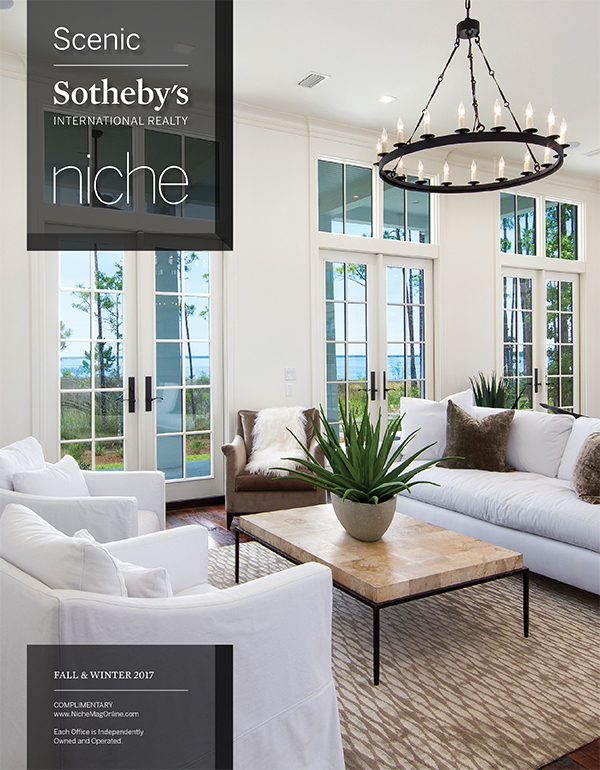 The flagship of our local luxury real estate marketing campaign, Niche magazine exclusively showcases our latest luxury real estate listings for sale. 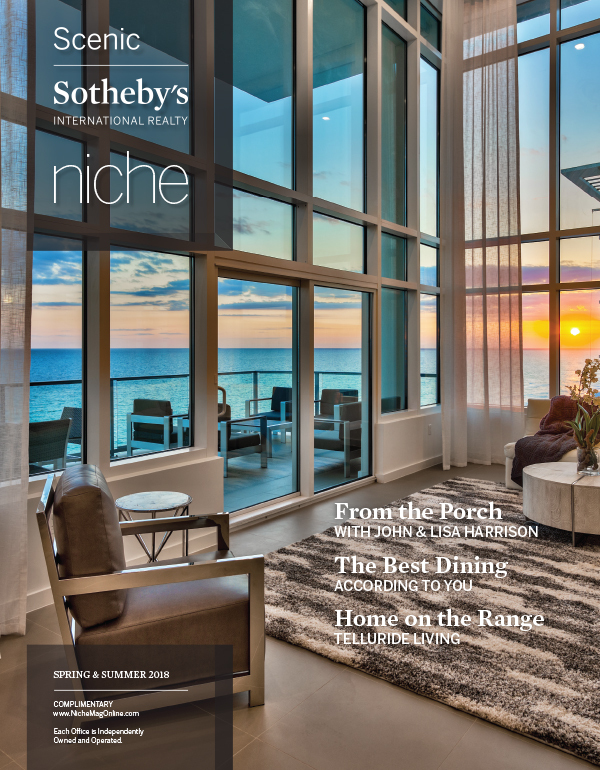 If you currently own real estate along 30A from Destin to Panama City Beach and are considering selling, we invite you to submit your property to be considered for complimentary inclusion in an upcoming issue of Niche magazine. If you own a business and would like to share it with an affluent audience, we invite you to learn about advertising opportunities in Niche magazine, starting as low as $750 per issue.